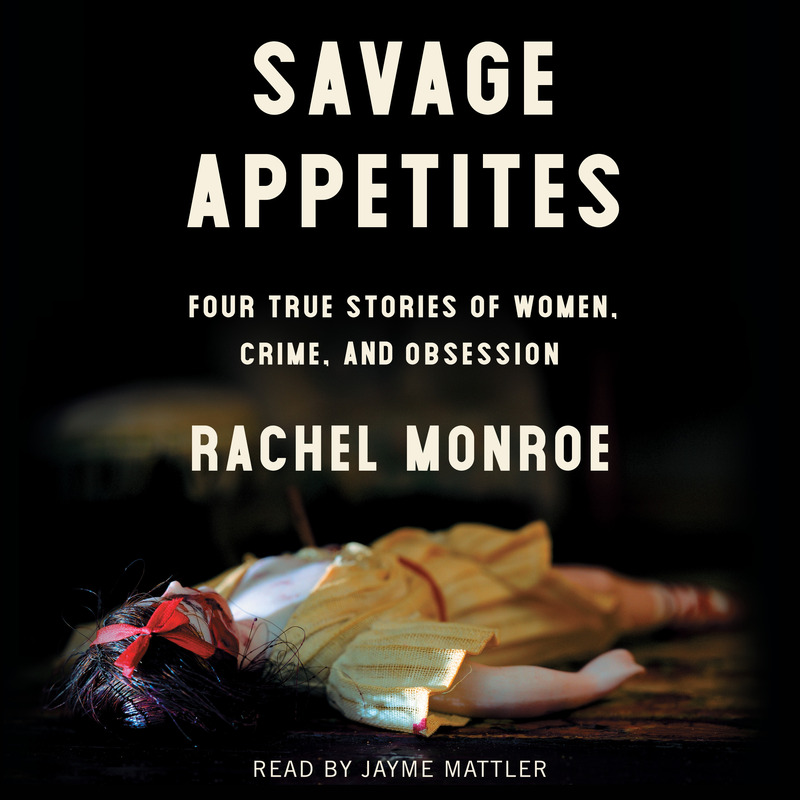 In this illuminating exploration of women, violence, and obsession, Rachel Monroe interrogates the appeal of true crime through four narratives of fixation. In the 1940s, a frustrated heiress began creating dollhouse crime scenes depicting murders, suicides, and accidental deaths. Known as the “Mother of Forensic Science,” she revolutionized the field of what was then called legal medicine. In the aftermath of the Manson Family murders, a young woman moved into Sharon Tate’s guesthouse and, over the next two decades, entwined herself with the Tate family. In the mid-nineties, a landscape architect in Brooklyn fell in love with a convicted murderer, the supposed ringleader of the West Memphis Three, through an intense series of letters. After they married, she devoted her life to getting him freed from death row. And in 2015, a teenager deeply involved in the online fandom for the Columbine killers planned a mass shooting of her own. Each woman, Monroe argues, represents and identifies with a particular archetype that provides an entryway into true crime. Through these four cases, she traces the history of American crime through the growth of forensic science, the evolving role of victims, the Satanic Panic, the rise of online detectives, and the long shadow of the Columbine shooting. In a combination of personal narrative, reportage, and a sociological examination of violence and media in the twentieth and twenty-first century, Savage Appetites scrupulously explores empathy, justice, and the persistent appeal of violence. Rachel Monroe is currently a writer and volunteer firefighter living in Marfa, Texas. She’s written about #vanlife for The New Yorker; a romantic con man for The Atlantic, pick-up artists for New York magazine; child abductions on the Navajo Nation for Esquire; and a small-town quilting scandal for Texas Monthly. Her work has appeared in The Best American Travel Writing 2018, The New York Times, The New York Times Magazine, the Guardian, the Believer, and elsewhere. She is the author of Savage Appetites.